A family law case does not always have to be a combative and stressful experience. Even in the simplest cases, I will work to protect your legal rights while avoiding unnecessary conflict and heartache. I will guide you each step of the way and work to reduce a large amount of the stress and in-fighting that is normally associated with family law. 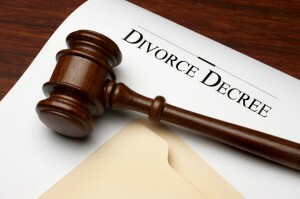 If you or someone you know has a divorce or child custody issue and needs the assistance of an experienced family law attorney, call Mark Cohan today at 214-369-9871 to schedule a free consultation.